Oxford Sheldonian Theatre, this building is situated in the city center of Oxford. 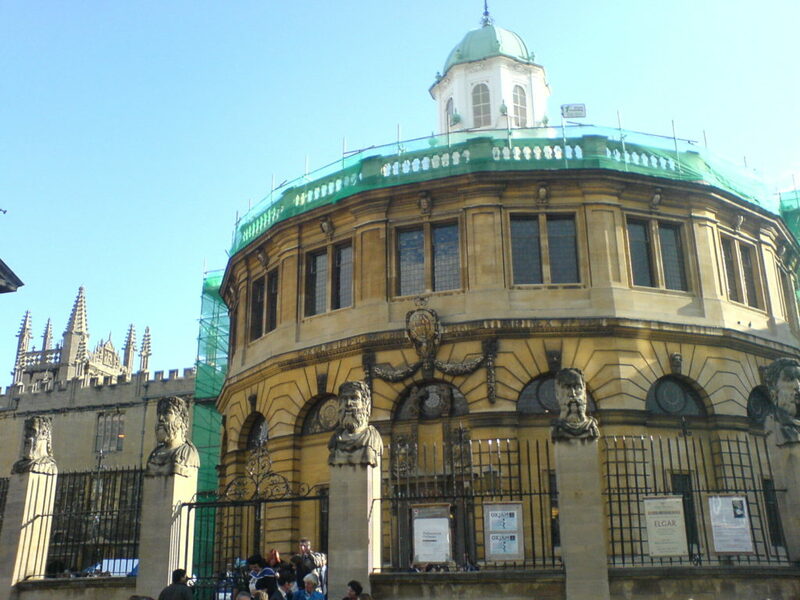 The Oxford Sheldonian Theatre is the official ceremonial hall Oxford. Some ceremonial activities ( as graduation ceremonies, matriculation, Encaenia, and Congregation) take place in this Theater. 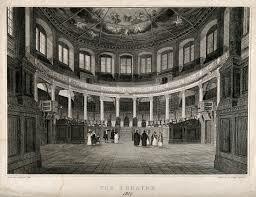 The Sheldonian theatre building was constructed between 1664-1669. The design was inspired by the Roman theatre of Marcellus. Traveling by Rail / Train in England and London – Information on getting and reading your train ticket, the high speed, and regional train system; a link of train schedules.